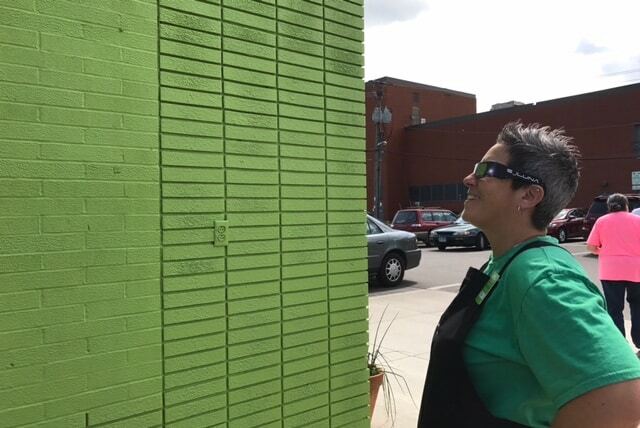 This week we painted our exterior green! Over the years we’ve received comments that it’s hard to find the Co-op. We’re aiming to improve that with better signage and a brighter building!